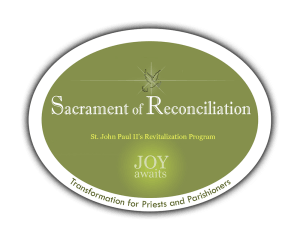 The calling from God to bring the St. Pope John Paul II Reconciliation Revitalization Program into the WHOLE WORLD is the intense driving force behind this web site. 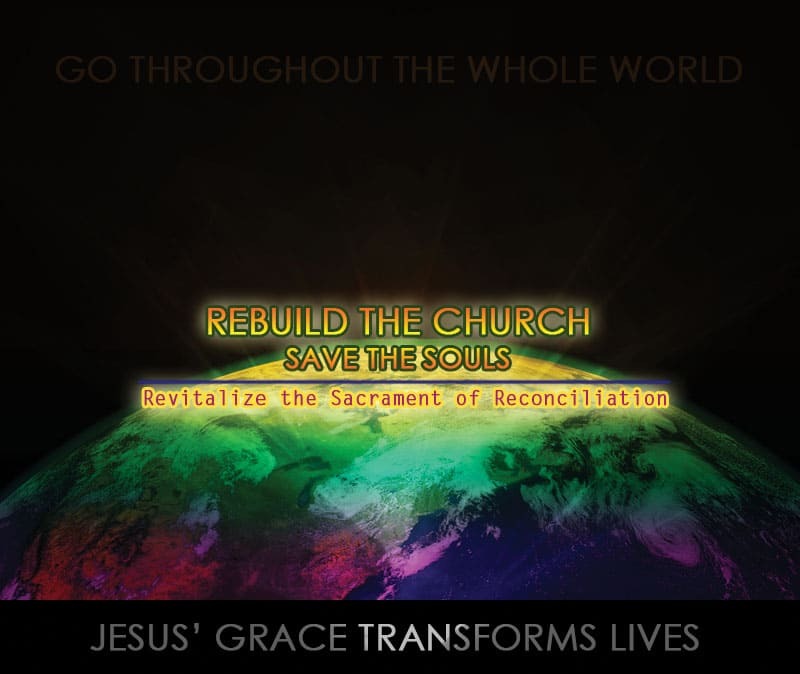 Please, since we are all one body with many members, go to every priest, every church, every bishop through out the WORLD and share this web site while encouraging them to devise the changes we need to make in the sacrament of reconciliation, for the salvation of souls and the life to the church. 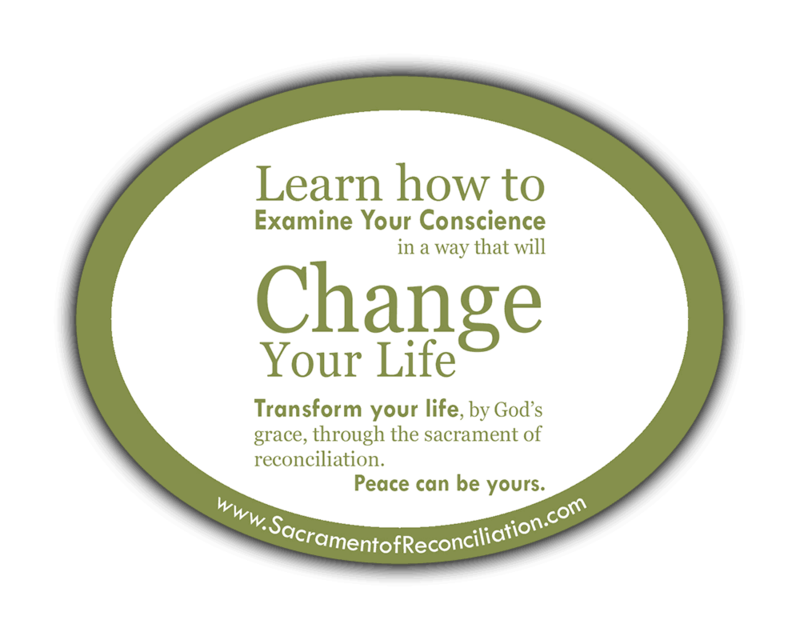 to encourage others to visit this site for life changing inspiration. 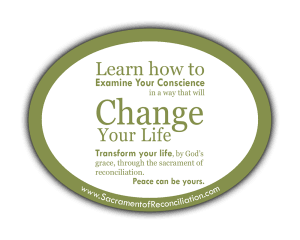 Order FREE business cards to promote the www.SacramentofReconciliation.com. 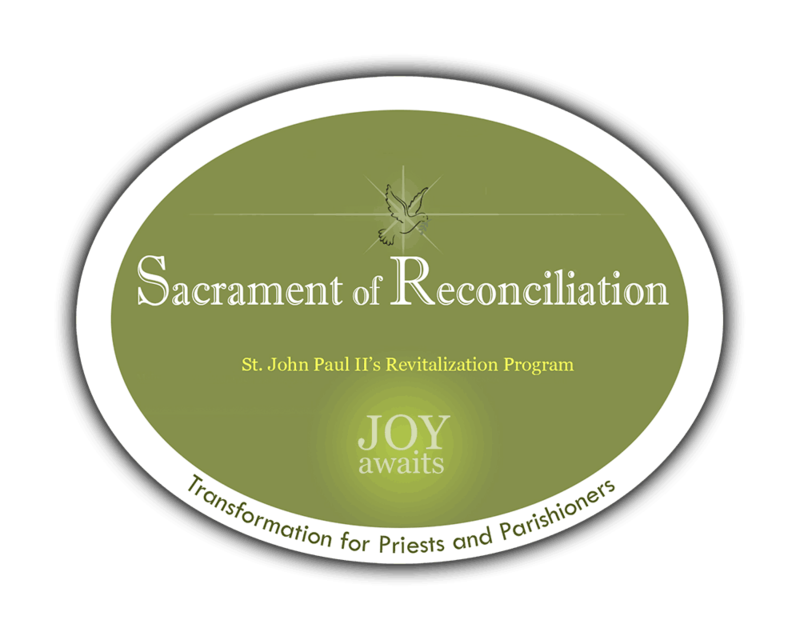 In order to help ease the burden in continuing our ministry, donations are much appreciated. Thank you for sharing your blessings so we can continue our work for the Lord!